Queensland Half Marathon 2017 will be held on 2 April 2017. 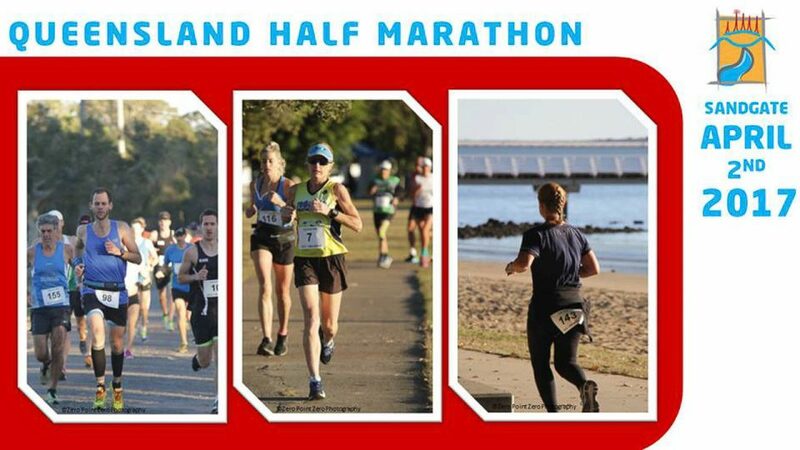 The Queensland Half Marathon has the 21km half marathon along with 10km & 6km fun runs and kids 2km event. The half marathon course is a 21.1km loop, starting from Sandgate PCYC. The course runs down the waterfront for an easy, breezy and scenic run. This event is a great way to enjoy and celebrate the beautiful state that is Queensland.